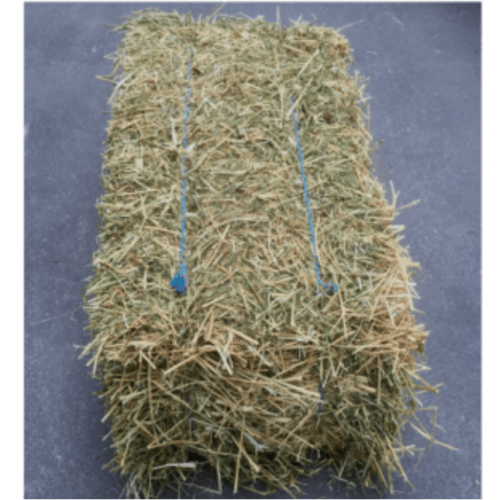 Lucerne hay is the most nutritious roughage available. 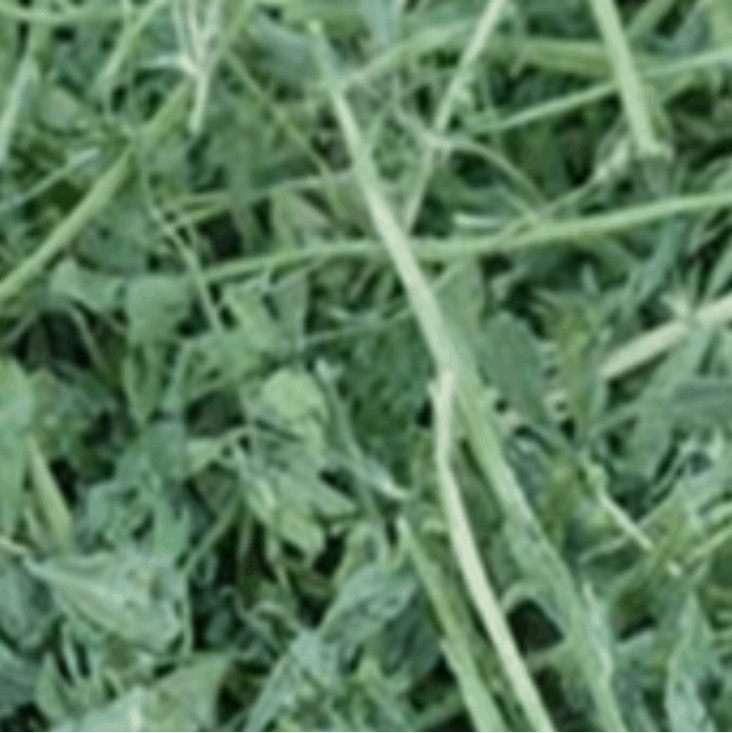 It is a rich source of protein and the long fibre necessary for a horses healthy digestion. 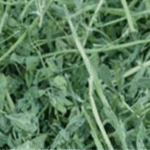 The extra protein in Lucerne is desirable for young or hard working horses.